What do a bullied girl, a Christmas Town elf, a sheriff, and the biblical Job have in common? They're a few of the characters who take center stage in these stories of revenge, comeuppance, and the search for justice. 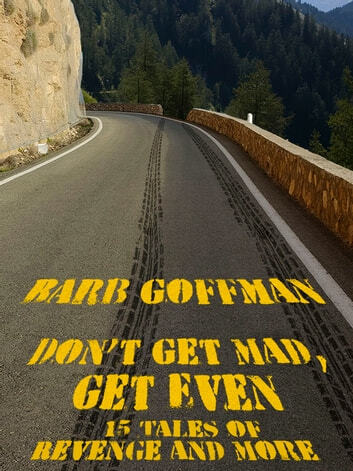 Author Barb Goffman has been shortlisted seven times for national mystery awards (the Anthony, the Macavity, and the Agatha). This collection of fifteen short stories gathers all of her nominated tales, plus five new ones. Be prepared for stories ranging from dark to humorous, and crimes including adultery, theft, and, of course, murder. Home for the Holidays, Farnsworth?